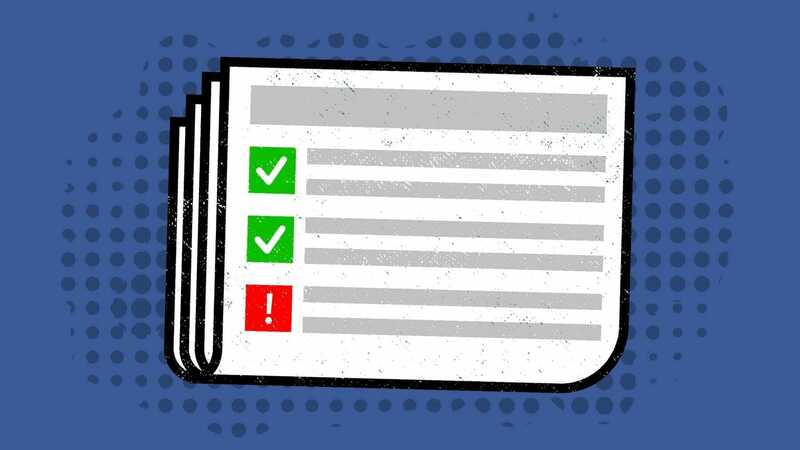 The Washington Post story this week revealing the “previously unreported ratings system” used by Facebook to rate the trustworthiness of users on a scale of zero to 1 has all the usual components of an outrage-worthy announcement. How dare Facebook think they can rate all of us? What if they abuse this system or someone hacks it? And doesn’t this just get us one step closer to the scary imagined world of Nosedive? Perhaps it’s a good time to take a step back and curb our outrage. The problem of fake accounts and fake stories has been a plague on Facebook. It causes people to believe lies and manipulates their view of the world. Many of us are duped into sharing stories that seem true without checking to see if they are. Yet if you knew your trustworthiness “score” would decrease if you shared an unverified link, you might dig a little deeper before impulsively clicking the share button. The irony, of course, is that Facebook can’t really tell us how the algorithm works because if they do then someone will figure out a way to hack it. So in order for the system to work, we have to put our blind faith in Facebook to have our best intentions in mind. That is a leap that is getting harder and harder to make.